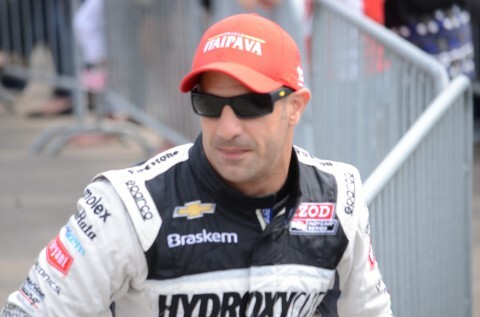 Tony Kanaan, the 2013 Indianapolis 500 Champion, will return to the fabled speedway on July 26Th when he will take the wheel of the Ganassi Racing, Dinan/ BMW Daytona Prototype for the Rolex Grand Am Series, Brickyard Grand Prix. The Number 02 Dinan prepared BMW will make its first appearance since competing at the 24 Hours of Daytona in January. 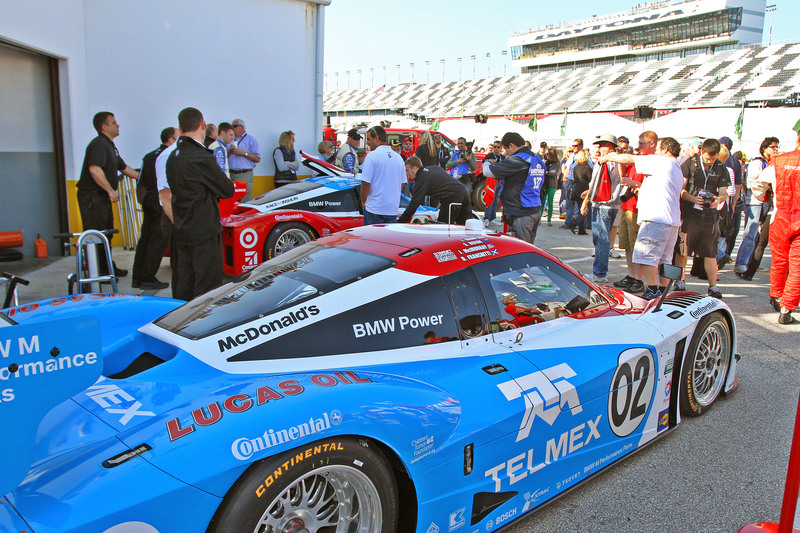 This second entry for Ganassi Racing will feature the Indy 500 Champion Kanaan, and Rolex Grand Am veteran Joey Hand. Kanaan, and Hand will run as team mates with the reigning Rolex Grand Am Series Champions, and 24 Hours of Daytona winners, Scott Pruitt, and Nemo Rojas. Kanaan stated he is excited to return to the Brickyard, and looks forward to driving for one of the best sports car teams in the Business. Joey Hand recently tweeted that he is really looking forward to having the Indy 500 Champion as a co driver, stating “Tony knows how to win there.”.